First, I started thinking of family in Taiwan this morning when I was in lab. I played some traditional Taiwanese songs on youtube, and I started seeing pictures of the green terraces with tea bushes and Taipei 101. I was home last May for two weeks due to an urgent family matter, but I was not back for three years before then. I started thinking of my time with my parents, grandparents, and some longe-lost friends when I was back during the past seven years. There were many wonderful moments: trying restaurants with my mom, going to the ocean with my dad, spending time in traditional markets with my grandparents, singing with my aunt and uncles, meeting up with friends over meals, and cooking for the family. Who knows when will be the next time I will be back visiting family members? Although the flights can be lengthy and the time differences would mess with my circadian rhythm, I just miss people’s friendliness and hospitality. Wisconsin is a friendly state in the Midwest, but ’tis nothing compared to Taiwan. 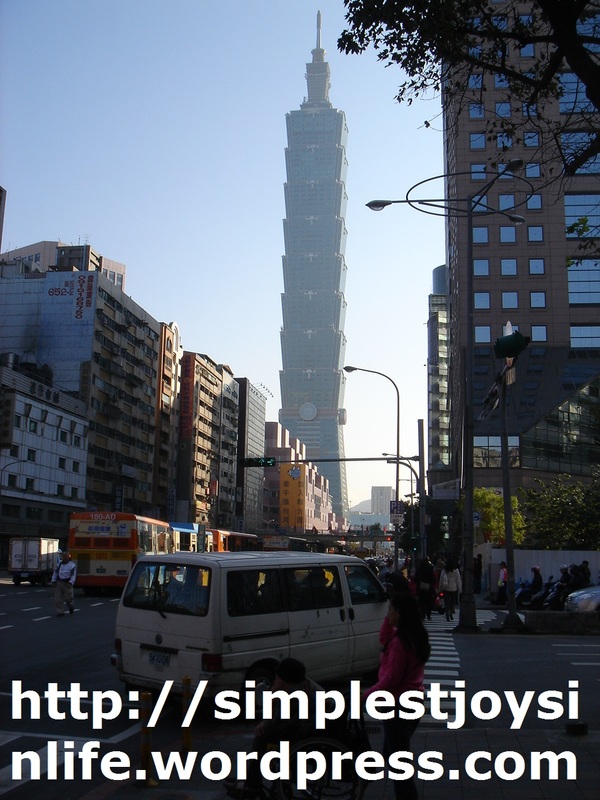 Plus, life in Taipei is more exciting with night markets and a convenient metro system. After getting off from lab, I decided to treat this nostalgia with a quick fix of Chinese food. I went to QQ Express across the street, ordered the noodle with seafood combo and peanut chicken, and paid six to seven dollars for a mountain of food. I am picky with Asian food since most restaurants would Americanize the dishes with too much salt, oil, sauce, and glutamate…but ’tis something different from eating oatmeal with tons of vegetables and protein for every meal. Chicago. Yes, the movie was filmed in Chicago, and I missed that great city as I saw the skyline, the the L train, bridges, and one of the malls. 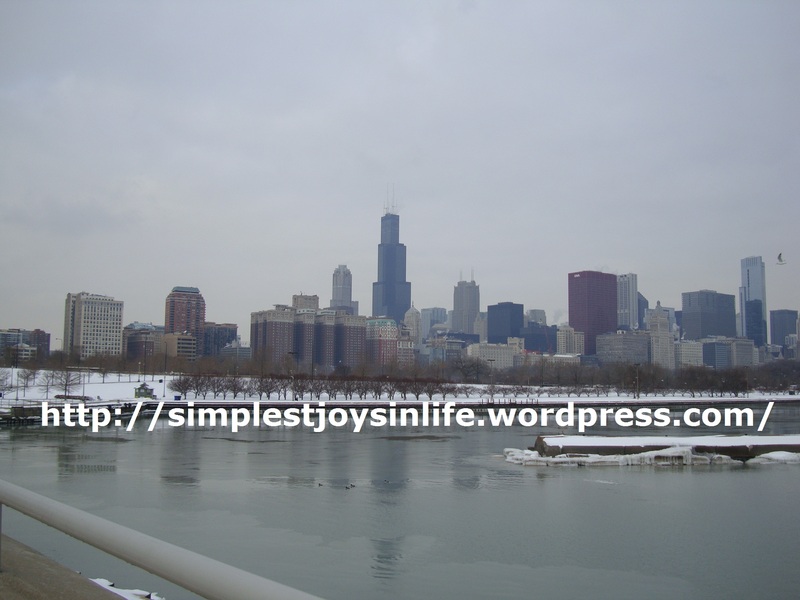 I was in Chicago quite a few times: last January, last August, and also during New Year’s Eve…and I do enjoy being in a large city with things to do and places to go. I remember my time with Ben over New Year’s Eve: walking along Clark Street from his Belmont/Lincoln Park neighborhood to downtown, going to a party with Wisconsinites on the twenty-somethingth floor with a great view of the downtown area, being introduced to some Chicagoan favorites, and simply catching up with him. Actually, that also made me think about how Ben and I surprisingly bumped into each other at Memorial Union two to three years ago and started renewing and deepening our friendship more and more since then. I also went to Chicago quite a few times with my brother to celebrate our birthdays, and that was fun too. I have many favorite things to do. I work out and exercise quite regularly with volleyball and broomball although the weather would rarely permit biking nowadays, but the tango music and dance moves made me think of ballroom dancing. I noticed a couple doing ballroom dancing steps at my friend’s wedding in Oct 2010, and the beautiful and graceful moves captured my heart. I decided to learn to dance other than aerobic dancing and took the Ballroom Dancing I course last summer. ‘Twas one of the highlights of my summer with a funny instructor with a South African accent, seeing people who are not too well-coordinated and musical attempting to move their legs and arms, and pretty much relaxing. Slow waltz was one of my favorites, and I still dance to waltz music whenever I hear one. I also missed foxtrot, swing, tango, and cha cha although I did not learn too much about some of those. I started thinking about when I went dancing with my friend Eric last May and even to swing dancing last September. 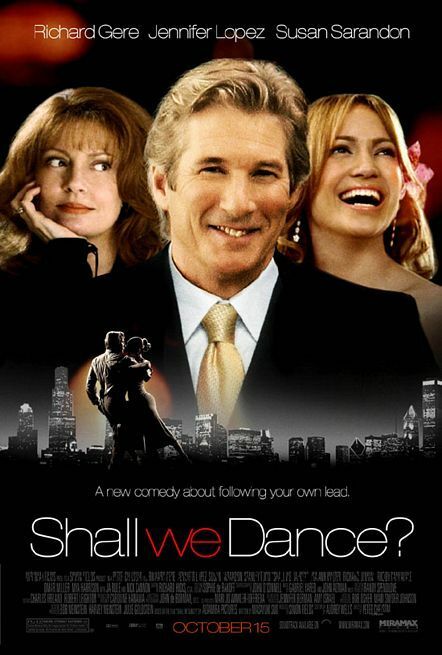 However, the movie made me want to dance more, even now! The dancing part made me miss my joyful self. Being submerged with work ain’t too fun in life, and I just feel that the beginning of a semester is always tough with so much to do. Even with research, I want to move forward, but my professor can be slow with things. I met with my professor today, and I will unfortunately have to do more mouse work and eventually kill more mice…which I hate. With teaching, I felt impatient when my co-TAs would submit things in the last minute or would rely on me too much. I could hardly smile this afternoon due to all the things on my mind, and having a nervous college does not help. He is open to me and would share with my things, but he has little faith in himself…and even cried in front of me after he taught today. I did talk to him and offer him tips with encouragement since public speaking is one of his fears, and I hope that I will continue to be patient and stimulating to him and others around me. However, I hope that I will not become a victim by focusing on them since I have other things to accomplish and people to meet too. I hope that I can be carefree and start dancing around with happy feet. I hope that my heart will not be chained with concerns but be lightened. I pray that I can be humble and cheery. Heck, I think I’m going to walk around town while dancing to songs in my head after posting this entry.